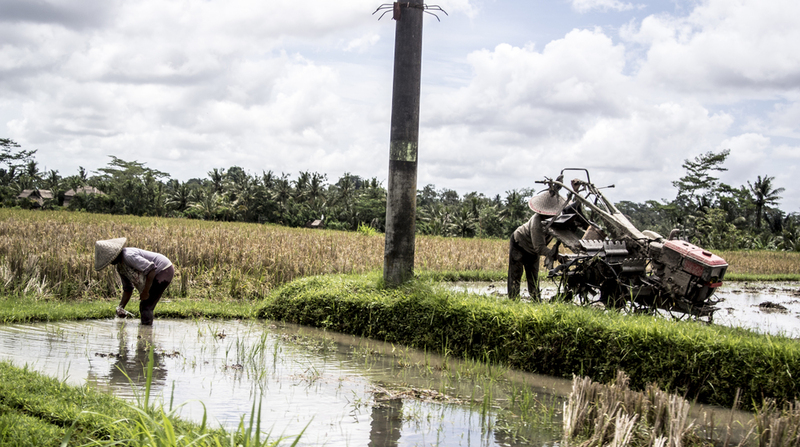 Ubud, a gem of a village in central Bali, Indonesia is commonly regarded as the cultural centre of Bali. For me, it's like Miyazaki meets Indiana Jones. 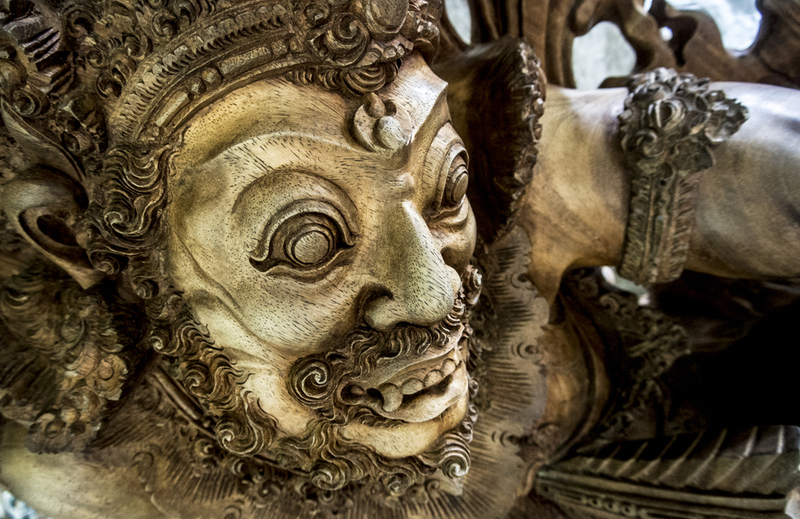 During my stay in Bali, I had the luck and opportunity to meet with and learn from a master wood sculptor. I also witnessed, for the first time, sculpting techniques using concrete as a medium. There are some remarkable architectural and sculptural representations everywhere. , Thanks to the spirit, surroundings, and climate of the place, a general feeling of well being can be enjoyed.